Bellezza is Beauty: Salon time! After a trip to the salon my hair is much lighter! Plus no more roots yaaaaay! 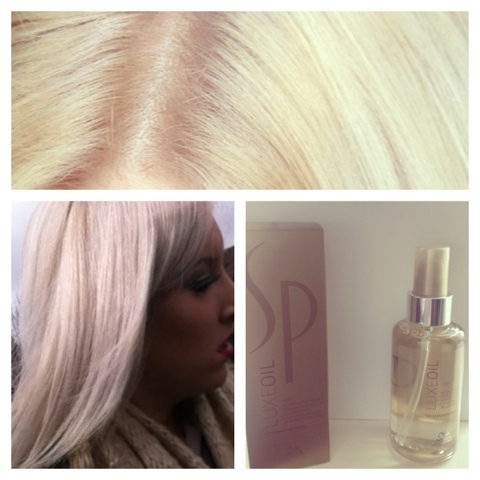 I also had half price retail from going there 3 times in a row, so I got some SP luxe oil it's really good, I loved it last time when she used it on my hair...it's a massive bottle too, I think it will last forever!